Armenian about us - BIG MART Welcome to Big Mart. 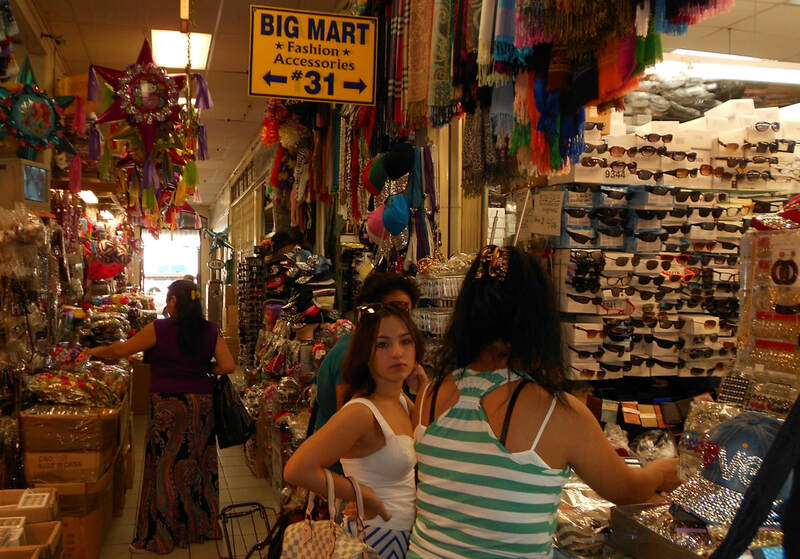 Big Mart is One Stop Shopping center and Free Marketplace. Buy, sell and advertise without fee or at low cost. Banner AD only 50 cents a day. Register now ! !